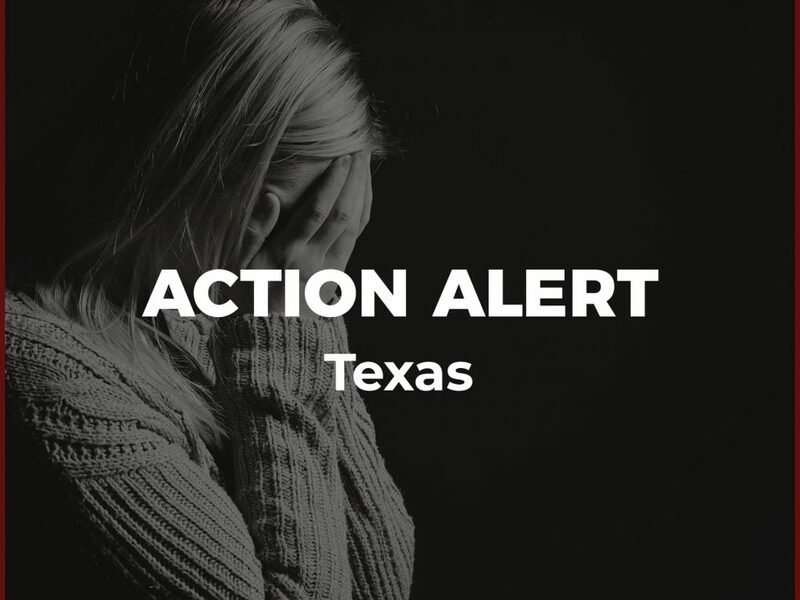 Today the Texas State Senate will vote on broad, poorly defined religious exceptions that would open the door to widespread discrimination. Under SB 17, any professional licensed by a state agency could discriminate or refuse to provide services based on their religious beliefs. We urgently need your help to stop this dangerous bill! These exemptions from licensing and professional standards would have unpredictable and far-reaching negative consequences in hundreds of professions, including health care, education, and child welfare. For example, health care providers could turn away sick and injured people seeking care (except for immediate lifesaving measures), teachers could refuse to teach certain students or refuse to follow educational standards, or child care facilities could refuse to comply with vaccination requirements. There is simply no limit to the range of issues that this bill may affect which can be justified by religious belief. No one should receive special privileges based on their religious beliefs. And the people of Texas should not be made to bear the cost for these dangerous privileges. Please ask your state senator to oppose SB 17 today!